Make No Mistake: Light is Good. Like most things, but there are indeed too much of any good thing. That’s why in the Bible, God made light, and separated day from night. (Insert “Nature” or whatever depending on your beliefs.) But, light pollution increasingly destroys the night skies with adverse effects to all living things including people. Along with sources sited throughout this post, we used the following resources. Each site has extensive scientific information in lots of formats, as well as videos, educational materials, activities and special events. 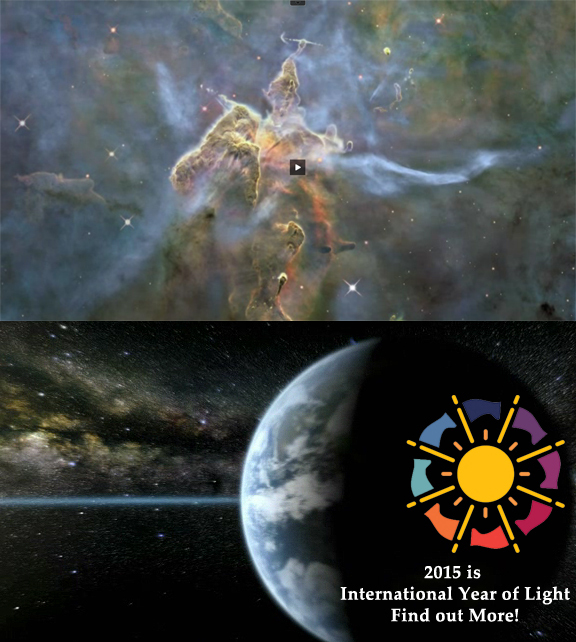 International Dark-Sky Association (IDA) – IDA is the recognized authority on light pollution. Founded in 1988, IDA was the first organization to call attention to the hazards of light pollution and remains committed to action and education to deal with the problem. International Astronomical Union (IAU) – Founded in 1919. Its mission is to promote and safeguard the science of astronomy in all its aspects through international cooperation. Its individual members (structured into Divisions, Commissions, and Working groups) are professional astronomers from all over the world, at the Ph.D. level and beyond, who are active throughout the world in professional research and education in astronomy. 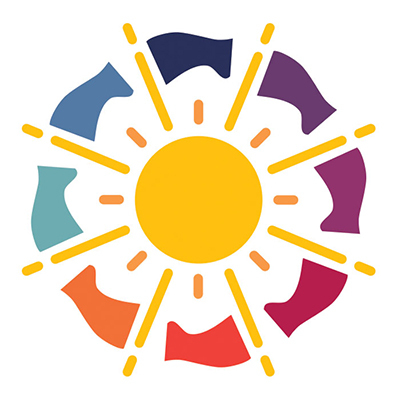 This entry was posted in Renewable Energy/Energy Efficiency, What's New and tagged How Light Helps Us, How too much light harms all living things, Light Pollution, Problems of Light Pollution, UNESCO by SolarLightingSmart. Bookmark the permalink.